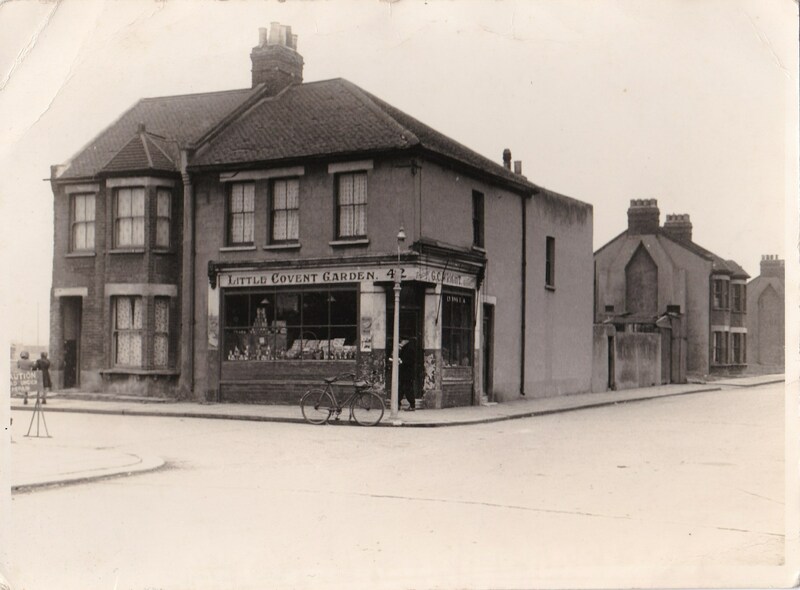 This photo is of a green grocers shop at 42 Sydney road,Tilbury. The owner was Alfred Wright and his wife Gurdie ( not sure of spelling). Her mother was Danish and her father was Swedish. Most of area around it was destroyed by bombs in WW2 but this little shop escaped the Germans! The shop was well used by the local people. Do you remember using this shop or anyone who did? I knew the shop well. We lived at the other end of the block in the early 30’s, next door to Waterman’s general store and opposite to Carry Outen’s fish @ chip shop. ( I believe the Holmes family subsequently took over the shop from the Waterman’s) We lived in the upstairs flat and I seem to remember the Smith family lived downstairs. 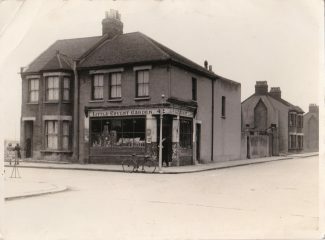 In 1936 we moved to Lister Road and I remember my Mother explaining how we switched on the new fangled electric light ! !